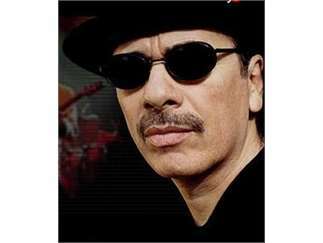 Carlos Santana is a Mexican and American musician who first became famous in the late 1960s and early 1970s with his band, Santana, which pioneered a fusion of rock and Latin American music. 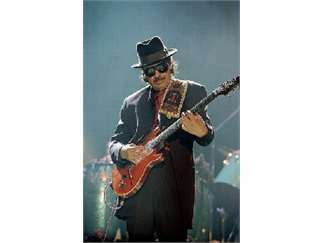 The band's sound featured his melodic, blues-based guitar lines set against Latin and African rhythms featuring percussion instruments such as timbales and congas not generally heard in rock music. 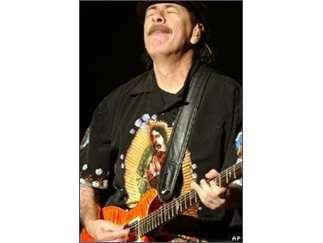 Santana continued to work in these forms over the following decades. He experienced a resurgence of popularity and critical acclaim in the late 1990s. 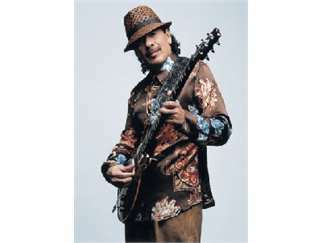 In 2003, Rolling Stone magazine listed Santana at number 20 on their list of the '100 Greatest Guitarists of All Time.' He has won 10 Grammy Awards and three Latin Grammy Awards.